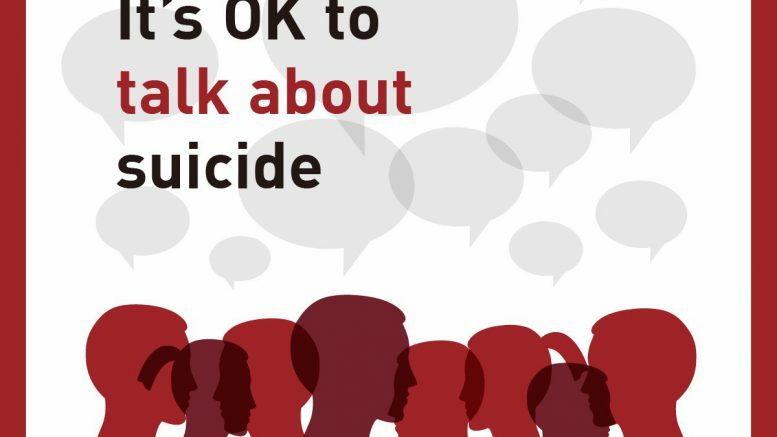 The website link to the Canadian Association for Suicide Prevention is here. 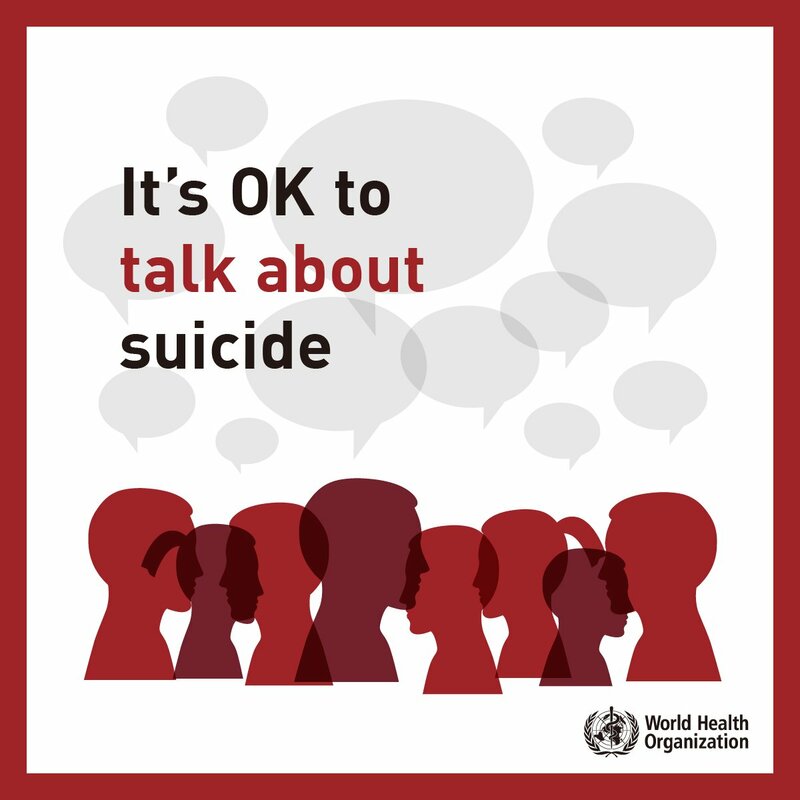 World Suicide Prevention Day / WSPD is an opportunity for everyone in the community – the public, charitable organizations, communities, researchers, clinicians, practitioners, politicians and policy makers, volunteers, those with lived experience of suicide attempts or loss, and other interested groups and individuals – to join together to promote understanding about suicide and highlight effective prevention activities. We provide resources and materials to help spread the word about suicide prevention, life promotion, and the potential for hope and healing. It is estimated that each day in Canada, 10 people end their life and 200 make a suicide attempt. Suicide occurs across all age, economic, social, and ethnic boundaries. The pain that leads individuals to take their lives is unimaginable, and their deaths leave countless family and friends bereaved and their communities impacted. This year’s theme for WSPD is Working Together to Prevent Suicide. On September 10th, CASP invites all individuals and communities to find at least one way of connecting to WSPD. Your efforts will shine a light on this important issue, sending a message to those who are despairing, those who are grieving, and those who are supporting someone who is struggling. WSPD is an opportunity to spread the message that help, hope, and healing are possible. Working together, we can prevent suicide. Be the first to comment on "World Suicide Prevention Day 2018 – Monday September 10 (VIDEO)"